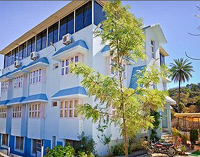 Hotel Blue Valley at Mount Abu with 15 Rooms Budget Hotel is situated amidst lush green surroundings and panoramic mountains, Hotel Blue Valley provides the perfect location for a quite and comfortable stay right in the heart of nature. Situated near Mount Abu Toll Naka, the valley hotel is conveniently located away from the noise and chatter of the city and is the perfect destination if you are looking to relax and listen to the chords of nature. Hotel Sudhir at Mount Abu is an environmentally friendly hotel itself is in the lap of a terraced garden with rich greenery giving it nature's backdrop. A magestic banyan tree, hundreds of years old, guards the pleasant driveway into the hotel. If you’ve plant to visit Mount Abu, then Hotel Sudhir is the perfect place for accommodation. 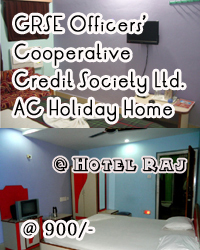 It is one of most luxurious hotels in Mount Abu providing affordable hotel accommodation to visitors. When it comes to budget hotels in Mount Abu, India, Hotel Sudhir creates a landmark. 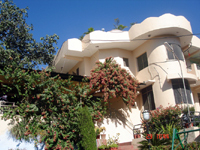 Hotel Vinayak is a budget hotel with excellent hilly surroundings all over in the hill station of Mount Abu. Hotel Vinayak is about 1.5 kilometers from the City Center (Bus Stand) of Mount Abu Surrounded by the Ancient Aravalli Mountains and is about 27 Kilometers from the Abu Road Railway Station.